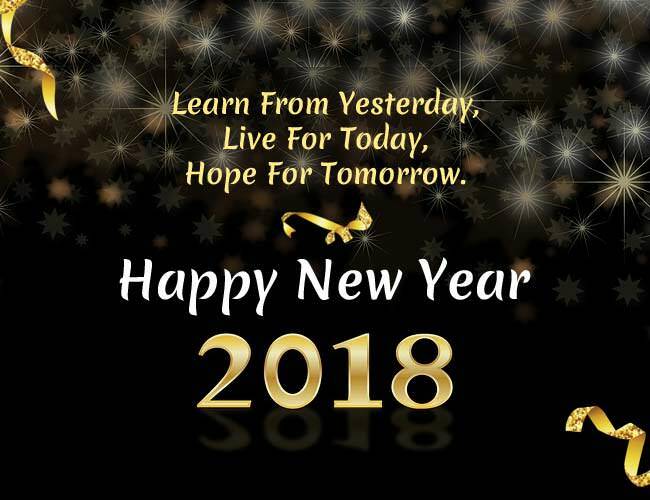 Thread: HAPPY NEW YEAR 2018!!! ALL EDE MEMBERS !!!! Re: HAPPY NEW YEAR 2018!!! ALL EDE MEMBERS !!!! And Happy New Year to you as well! May you continue to be successful in all your endeavors! - Cheers!